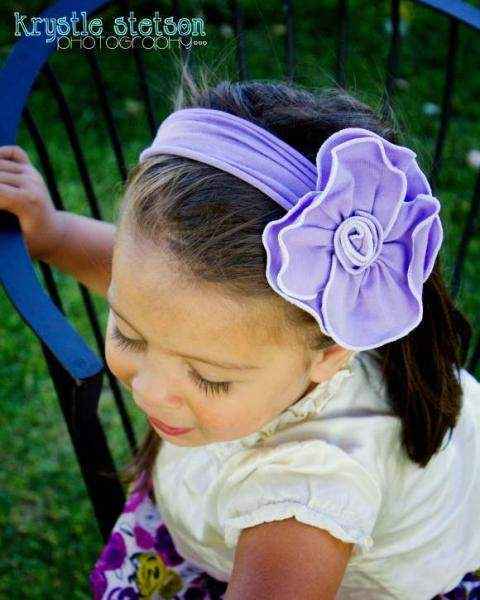 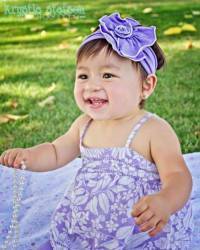 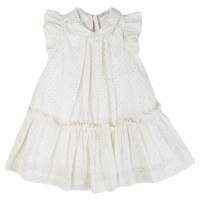 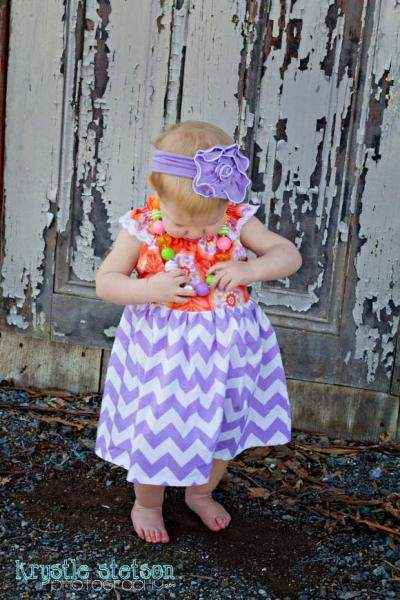 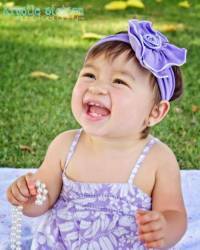 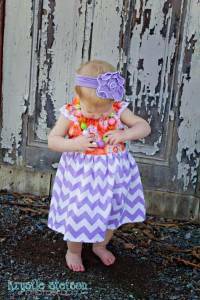 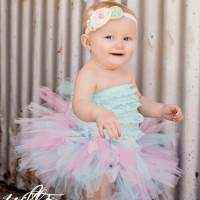 This unique girls headband looks beautiful on any contemporary baby or girl! 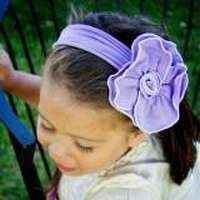 Note: Each unique girls headband is handmade individually, and so there will be slight variations from the photos. 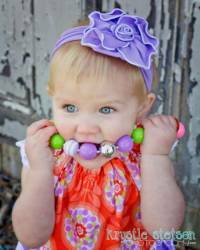 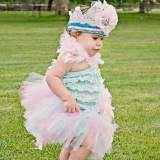 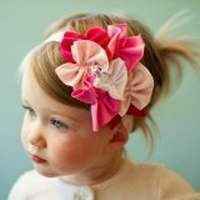 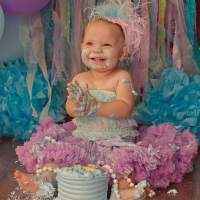 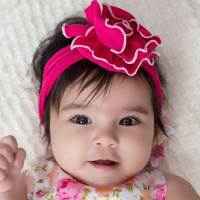 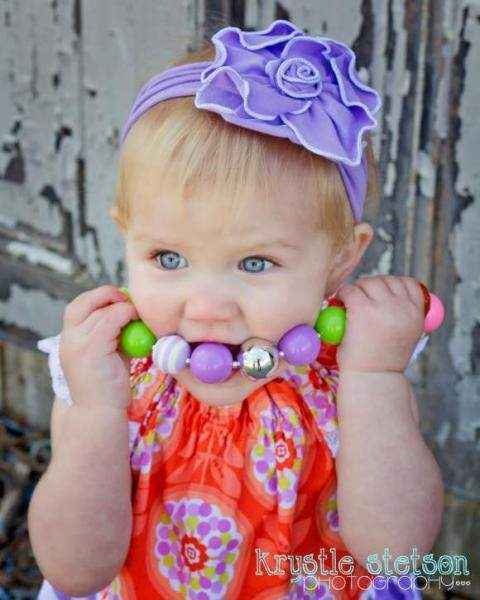 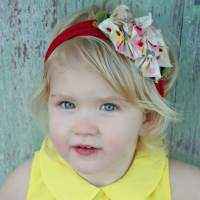 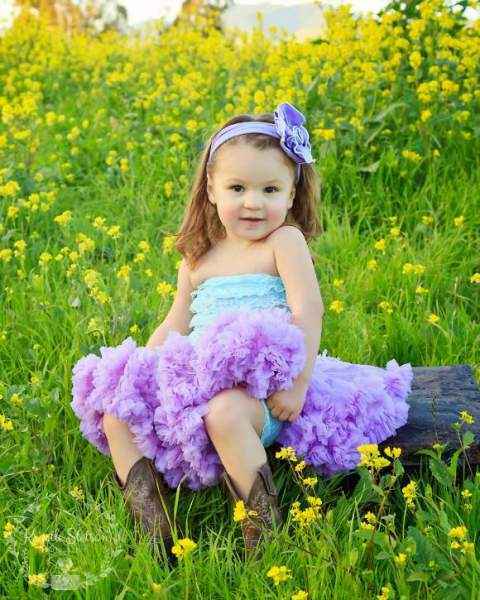 Each cute girls headband is handmade in the United States.